MOSCOW, September 25. /TASS/. 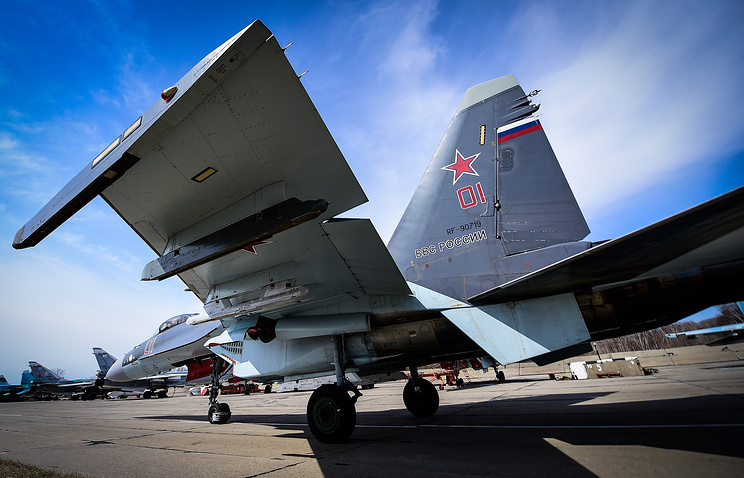 Russia’s arms exporter Rosoboronexport (an affiliate of Rostec) will for the first time bring a common exposition of Russian defense manufacturers in the Philippines at the ADAS-2018 show in Manila on September 26-28. "The company will bring to the Asian Defense, Security & Crisis Management Exhibition and Conference (ADAS-2018) defense industry products that are most relevant in the Southeast Asian realities," Rosoboronexport’s press-service said. Rosoboronexport is the organizer of the common Russian exposition at ADAS-2018. The company will present more than 300 samples of weapons and military equipment of Russian manufacture for all arms and services. 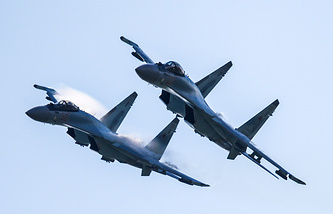 The company mentioned a number of aircraft it regards as the most promising ones for the air forces of Southeast Asian countries, such as highly maneuverable multirole fighters Sukhoi-35 and Sukhoi-30SME, combat and training plane Yakovlev-130, combat and transport helicopter Mi-35M, light multirole helicopter Ka-226T and military transport helicopter Mi-171Sh. In the air defense segment the Asian countries have displayed the greatest interest in the missile and artillery system Pantsir-S1 and man-portable missile Igla-S. Other items of interest are Kalashnikov-100 series automatic rifles and armored vehicles, for instance, mechanized infantry combat vehicle BMP-3 and armored personnel carrier BT-3F. The diesel-electric submarine of project 636, frigate Gepard-3.9 and a variety of boats are on offer for the naval forces. Rosoboronexport proposes cooperation in designing and building small and ultra-small submarines. The company hopes to hold a tight business program at the ADAS-2018 show, which will bring together no less than 7,500 business visitors and about 145 participating companies representing 54 countries.